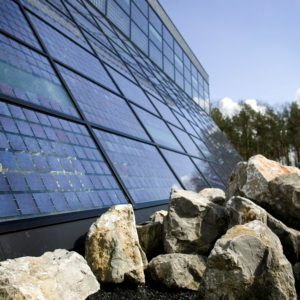 The mission of Kamp C is to accelerate the transition towards a more sustainable build environment. 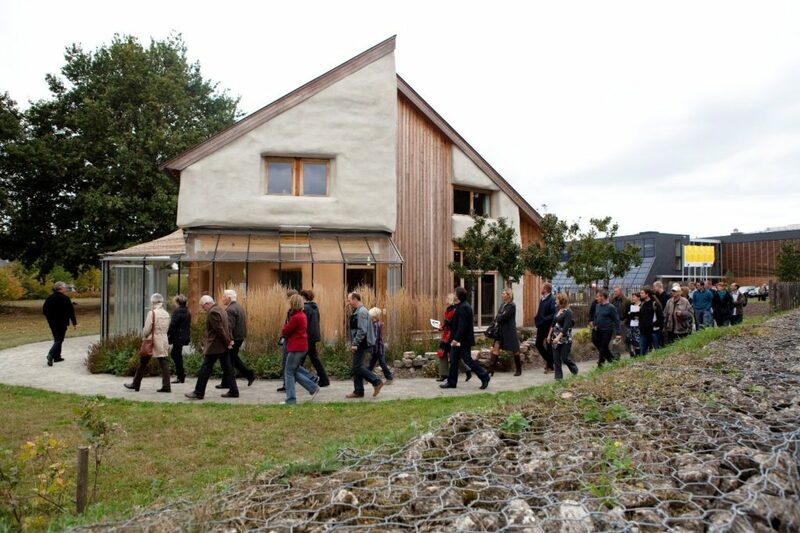 Kamp C organises information sessions for schools and citizens on sustainable building as well as on rational energy use and on renewable energy. One of the services is providing individual advice on building projects with the ambition to achieve the NZE level. 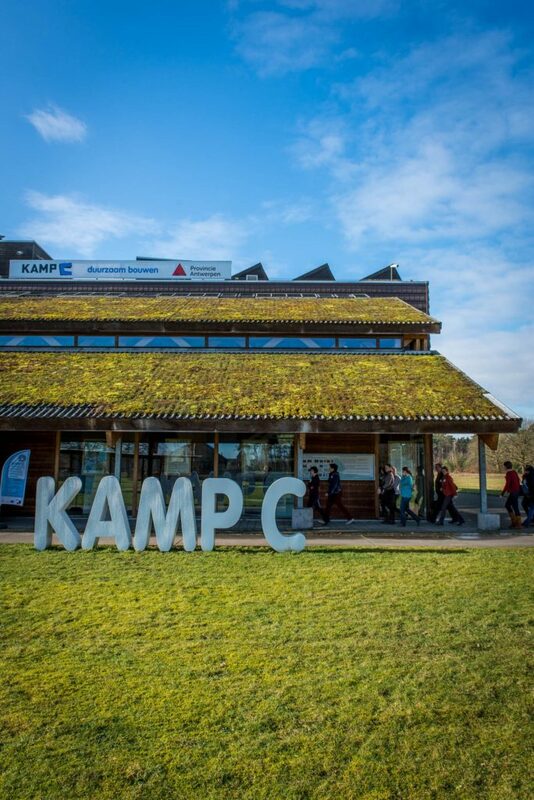 Kamp C is the knowledge centre for sustainability and building innovation in Flanders, with a team of experts and a network of highly trained specialists.